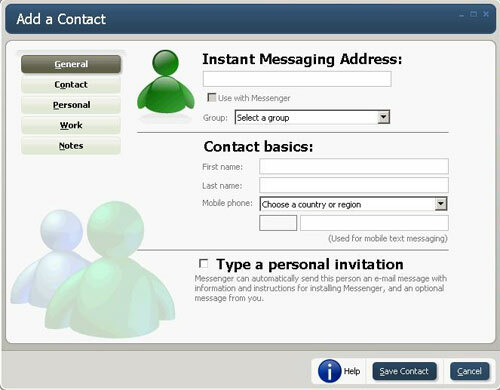 Far Eastone Telecommunications has begun offering MSN/Windows Live Messenger to users of i-mode mobile phones, one of just a handful of companies offering the service globally. The launch of the service also makes Far Eastone the first company in Taiwan to offer MSN/Windows Live Messenger, the Taiwanese company said Wednesday. Users will be able to send instant messages over their mobile phones via the service. Far Eastone subscribers using i-mode capable handsets, including the Sharp GX-21 and GX-31, as well as the Sony Ericsson K750i, will all be eligible to sign up for the service immediately, the company said. To attract new users, Far Eastone is offering MSN/Windows Live Messenger free for the first month for users who sign up between now and the end of 2006, while the second month is only NT$60 (US$1.83). It is also offering users of the new service a chance to win a new Sony Ericsson K610im i-mode capable handset.